1. [S241] Census, unknown repository address, District ?4 Taylor twp, Owen co, IA. 1. 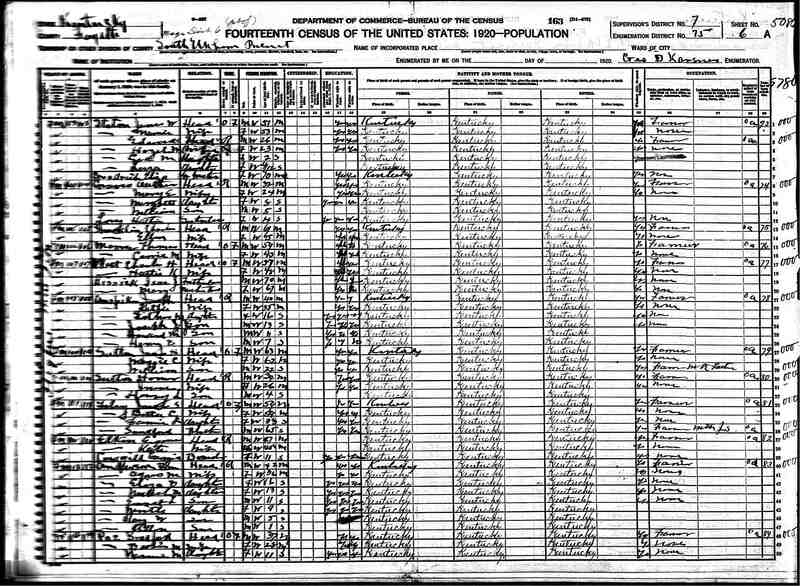 [S241] Census, unknown repository address, Nelson co, IA. Death*: Elizabeth died before 1847 in Jessamine, KY.
1. [S28] Jess Marr , Book 1, 188. 1. [S339] Kay Alloway, "Alloway-Arnspiger Descendents," e-mail to Jo Arnspiger, 10/20/2003. James McKinney bought land in McLean county 1851. Byro McKinney purchased land in 1853. Possible spouse of Martha. 2. [S333] 6 July 1860 Ancestry census extraction, unknown repository address, age 27 years, McLean co, IL. 3. [S314] 1870 Ancestry census extraction, unknown repository address, age 7 years, McLean co, IL. 1. Age discrepancy from the 1860 census to the 1870 census of 4 years. 3. [S314] 1870 Ancestry census extraction, unknown repository address, age 7 years. 1. [S333] 6 July 1860 Ancestry census extraction, unknown repository address, age 27 years, McLean co, IL. 1. [S342] Film, unknown repository address, McLean co, IL. 1. [S314] 1870 Ancestry census extraction, unknown repository address, age 7 years, 14th Ward of Ottumwa, Wapello co, IA 4 July 1870. 2. [S73] Douglass Family, Family Bible. Marriage*: He married Sarah Kuhn in Frederick, MD, circa 1829. 1. [S348] Moravian Families, Moravian Graceham MD. 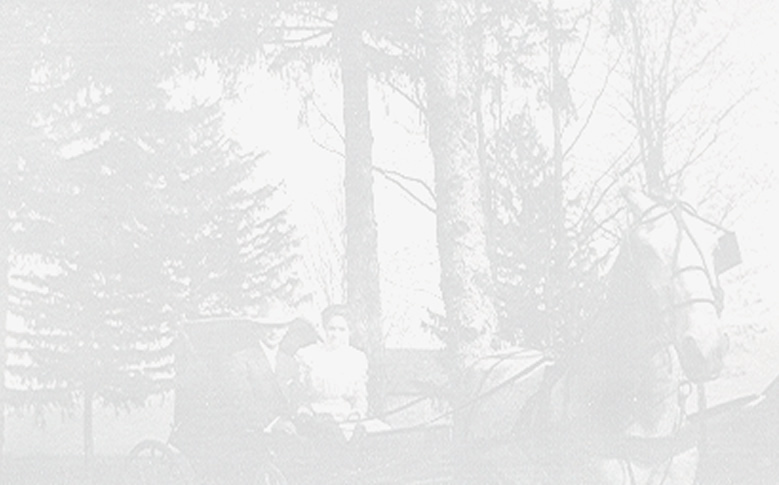 Marriage*: She married Joseph Favorite in Frederick, MD, circa 1829. 1. [S241] Census, unknown repository address, Baltimore, Frederick co, MD. 1. [S262] John T. Humphrey, PA Births. 1. [S281] Film, unknown repository address, South Elkhorn district, Fayette co, KY.
2. [S281] Film, unknown repository address, Fayette co, KY.
1. [S281] Film, unknown repository address, Fayette co, KY.
1. [S281] Film, unknown repository address, Woodford co, Ky.
1. 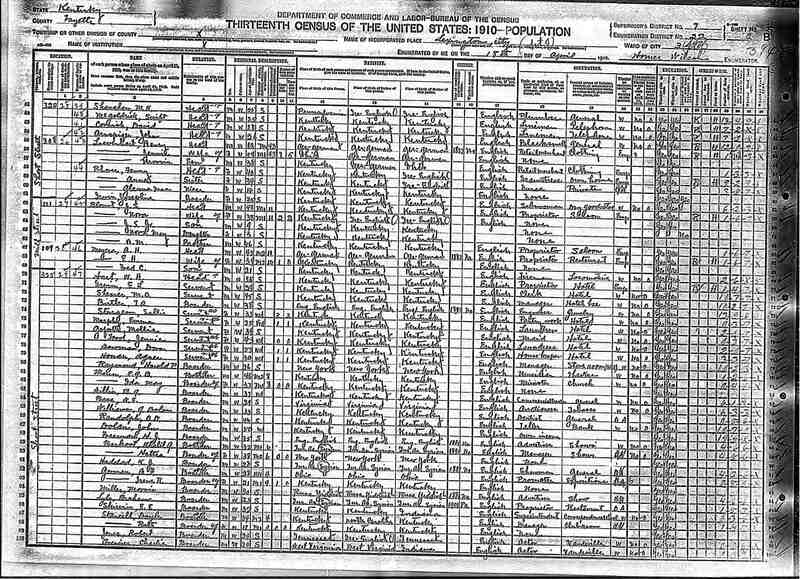 [S338] Census, unknown repository address, Fayette co, Ky.
1. [S342] Film, unknown repository address, Sumner co, KS. Birth*: Henry A. B. Crowder was born circa 1827 in Jessamine, KY.
2. [S355] Tolt, ca June 1922. 1. [S355] Tolt, ca June 1922. 1. [S357] Military Veterans Page co, online http://merrilskinner.home.mchsi.com/alphal.html. 4. [S358] WPA, Page co, IA Cem. 2. [S51] Newspaper, online http://iagenweb.org/page/, L652 PCD. 3. [S358] WPA, Page co, IA Cem. 4. [S51] Newspaper, online http://iagenweb.org/page/. 2. [S281] Film, unknown repository address, Page co, IA. 1. [S314] 1870 Ancestry census extraction, unknown repository address, age 7 years. 4. [S360] Nebraska Newspapers, online http://www.rootsweb.com/~neplatte/vitals/vitals1909a.html. 1. [S358] WPA, Page co, IA Cem.